Super Junior’s Sungmin will appear in musical in Japan to wrap up 2018! KNK welcome new group member Lee Dongwon! Astro is making a comeback in January! KNK will make their comeback in 2019 with a new member! 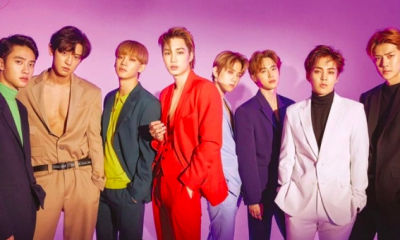 EXO is launching their new variety game show soon! Fans are unhappy with B1A4’s new lightstick! BTS has been nominated in the 61st Annual GRAMMY Awards! 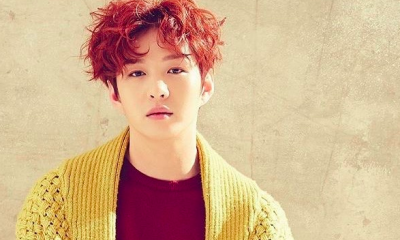 BTOB’s Changsub announces military enlistment date for January 14th!